Revgear talked to Tony Kozlov, the owner of M-1 Global facility in Chatsworth, California. 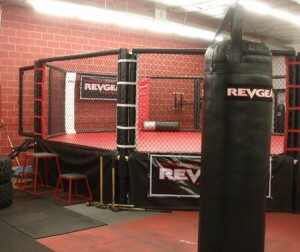 Revgear: Is it true your gym is touted to be the flagship M-1 Global facility and first of its kind in the US? And what inspired you to open the center? Tony: We are in fact the first M-1 Global Training Center in the U.S. Our facility has a full size cage, competition boxing ring, variety of heavy bags, grappling mats, complete weight training room, locker rooms with showers and whirlpool tubs. The inspiration for the training center came from a passion for MMA/Boxing. We wanted to establish a facility for both professionals and everyday people to have a place to train and pursue their passion in this sport. Revgear: What do you like about your relationship with Revgear and its products? 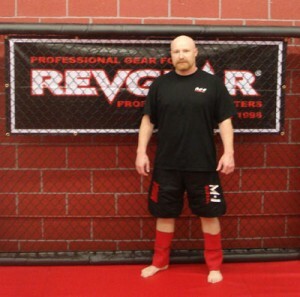 Tony: First and foremost Revgear products are of the highest quality. The products are made with the user in mind both in quality and durability. The staff at Revgear is a pleasure to work with and their attention to detail and our needs are always met. We look forward to our continued relationship.